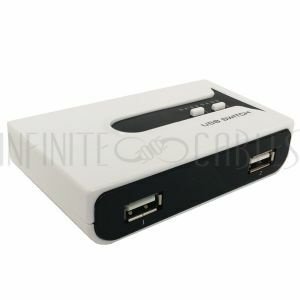 USB 1.0 defined data transfer rates of 1.5 Mbps Low Speed and 12 Mbps Full Speed. 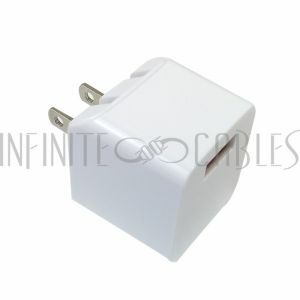 USB 1.1 was later released and Apple's iMac was the first mainstream product to use USB. 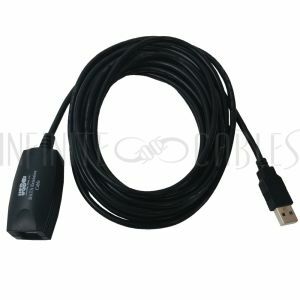 Following this, USB became a standard in the PC market. 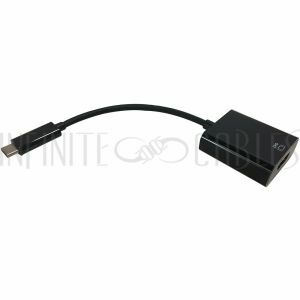 USB 2.0 had a higher data transfer rate of 480 Mbps, which was 40x faster than USB 1.1. 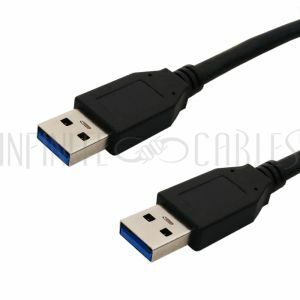 While USB 1.1 only introduced connectors the size of type A and type B, USB 2.0 introduced new connector options (Mini, Micro). 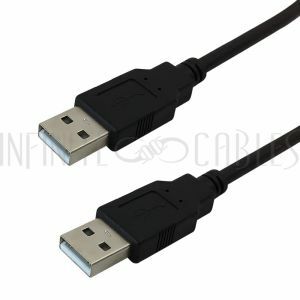 USB 3.0 data transfer rate had increased to 5.0 Gbps, decreased power consumption, increased power output and was backward compatible with USB 2.0. It included a new, higher speed bus called SuperSpeed in parallel with the USB 2.0 bus. 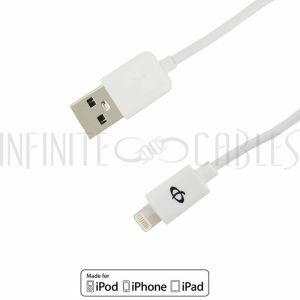 The USB group aimed to increase USB 3.0 data transfer rates to 10 Gbps. Hence, the USB 3.1 specification was created. 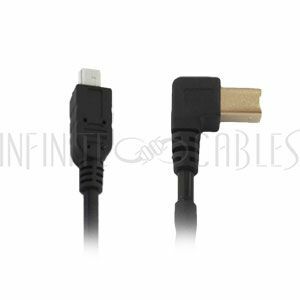 Replacing the existing USB 3.0 SuperSpeed USB transfer rate, it was also known as USB 3.1 Gen 1. 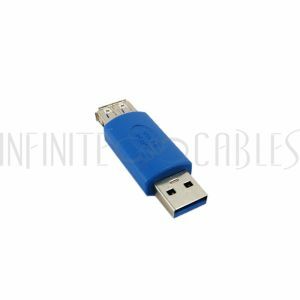 Since introducing the faster transfer rate of 10 Gbps, it is known as USB 3.1 Gen 2. 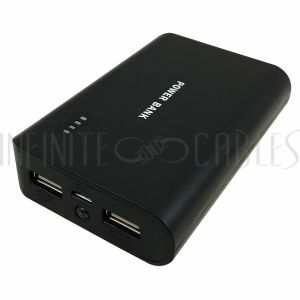 It is backward compatible with USB 3.0 and USB 2.0. 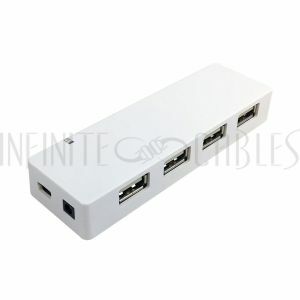 A Male Connect a USB peripheral (USB hub) to your computer. 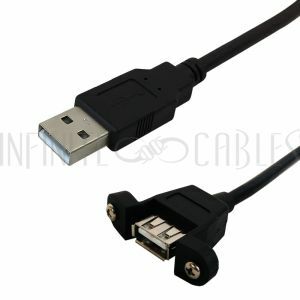 A Female Extends a USB A cable. 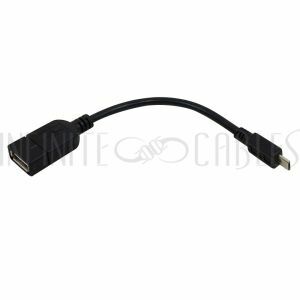 B Male Connect a USB peripheral (printer, scanner). 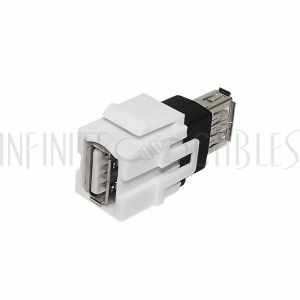 Micro-B Male Connect, charge or sync devices (Samsung, Android, Blackberry phones). 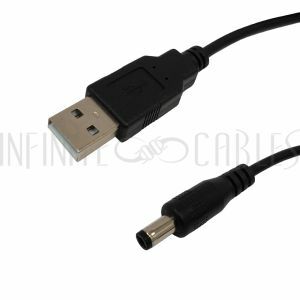 Mini-B Male Connect devices (digital cameras, camcorders, MP3 players). 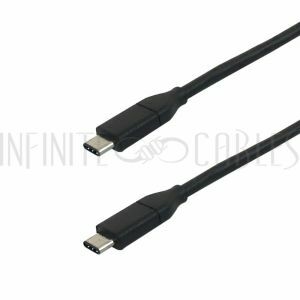 Type-C Male Connect USB Type-C mobile devices. 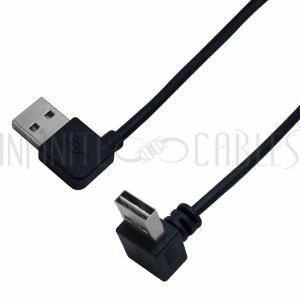 Type-C Female Extend USB Type-C dongles.